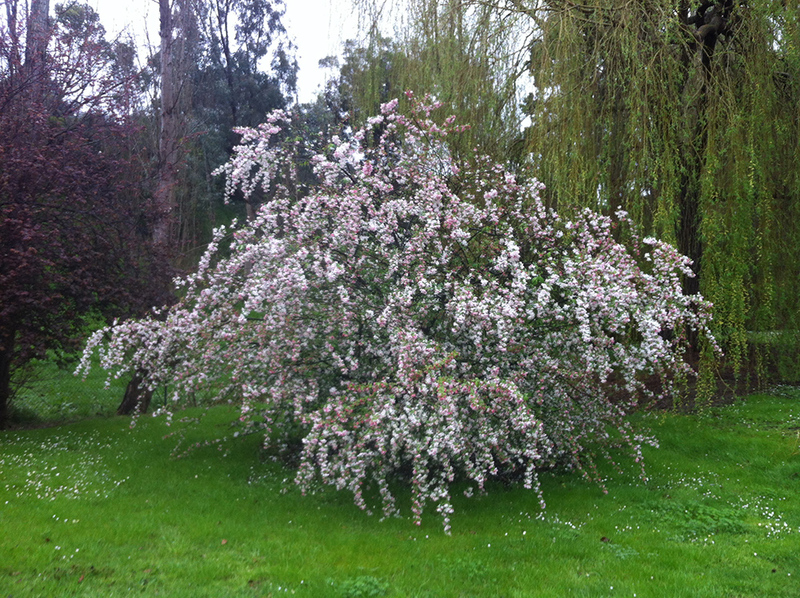 Spring is well and truly here – and at the Kilby Park Tree Farm, we LOVE this time of year. Baby goslings, bulbs blooming and blossom trees everywhere. These trees add a delightful splash of Spring Colour in the garden. Here are our top 5 favourites of the season. 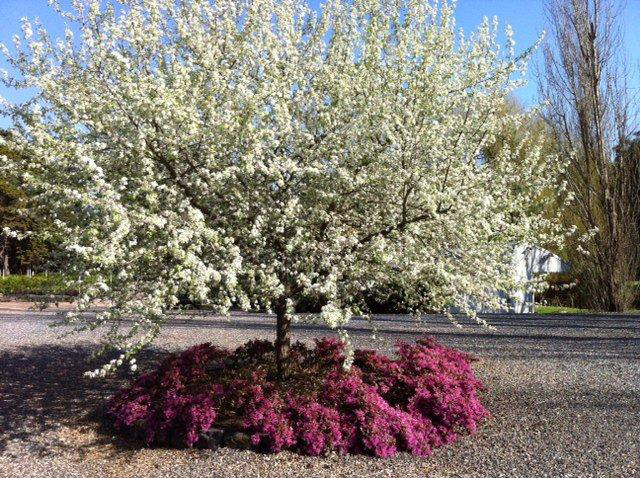 Beautiful white clusters come to life in Spring, and a lovely yellow foliage during Autumn. Grows up to 8m in height, easily pruned. 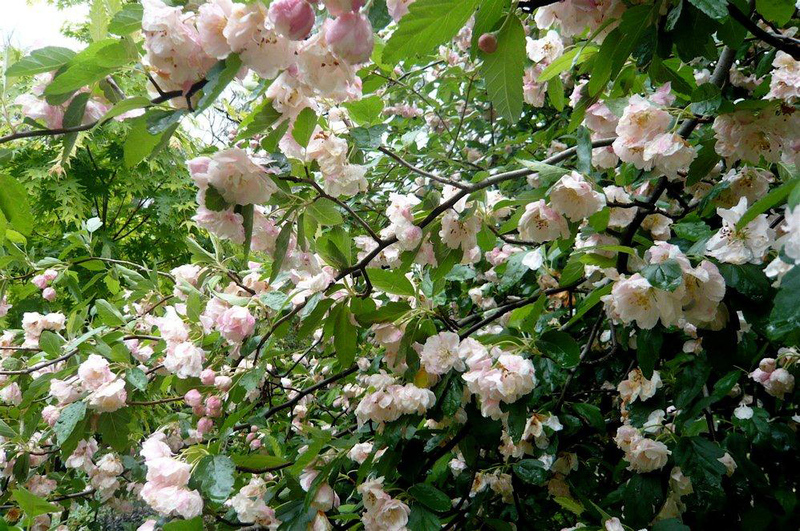 Growing up to 5m in height, with mildly fragrant pink flowers that fade slowly to white. Gorgeous groups of tiny pink flowers that form in groups during Spring. Will grow up to 5m in height in is perfect for small areas. 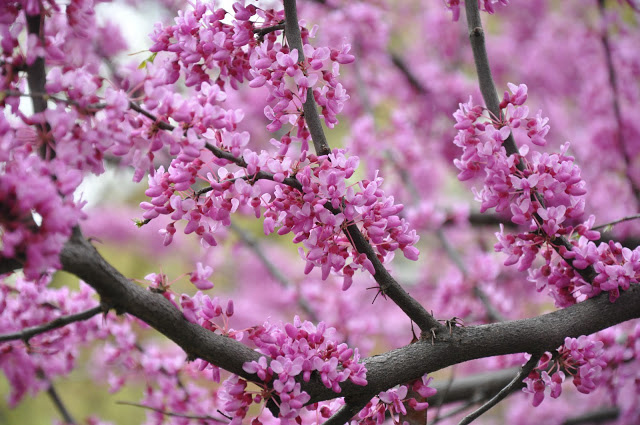 These stunning trees produce delicate pink buds that open into large flowers during spring. Mild fragrance, and growing up to 6m in height. 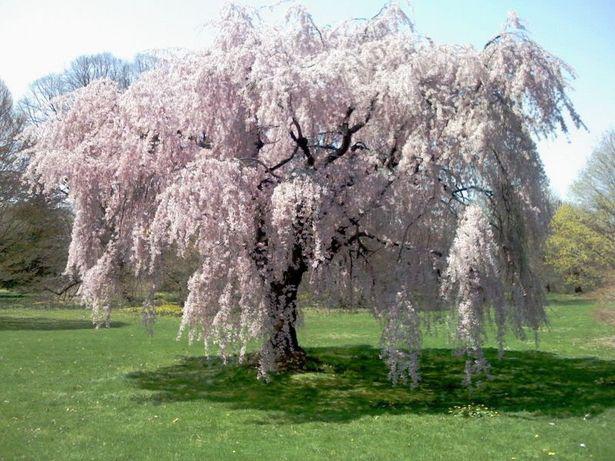 One of the most beautiful weeping cherry trees and perfect for any delicate looking garden. Grow up to 3m in height. We’ve got all of these beautiful trees available in stock right now. Give us a ring on 9859 9190 to to find out more!